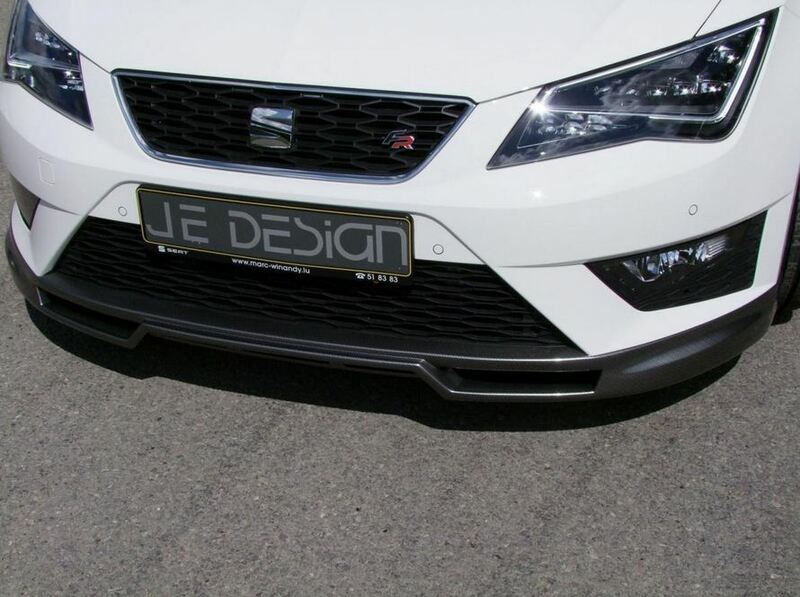 JE Design presents yet another tuning kit for a Seat model, this time for the Leon FR. 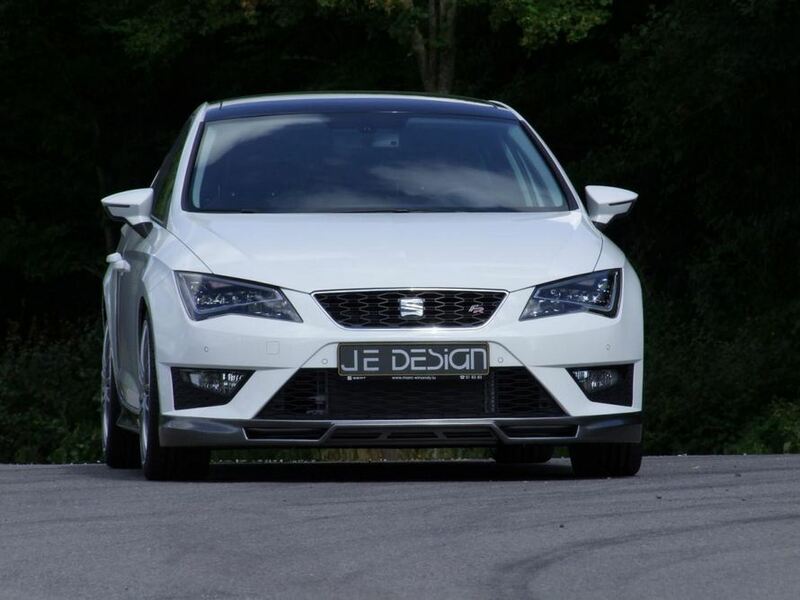 In terms of power, the Spanish model comes with a 1.8-liter TSI engine producing 215 horsepower and 300Nm of torque. We talk about a boost of 35hp and 50Nm of torque for a 0-100 km/h sprint in 6,9 seconds (0,6 seconds faster) and a top speed of 235 km/h. 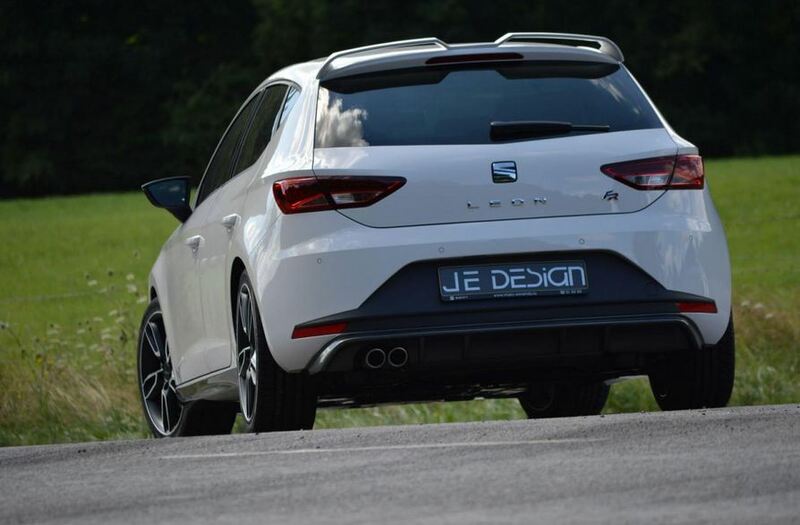 At the exterior, JE Design offers a new front spoiler, rear bumper, side skirts, 18- or 19-inch alloy wheels and a tailgate-mounted spoiler. 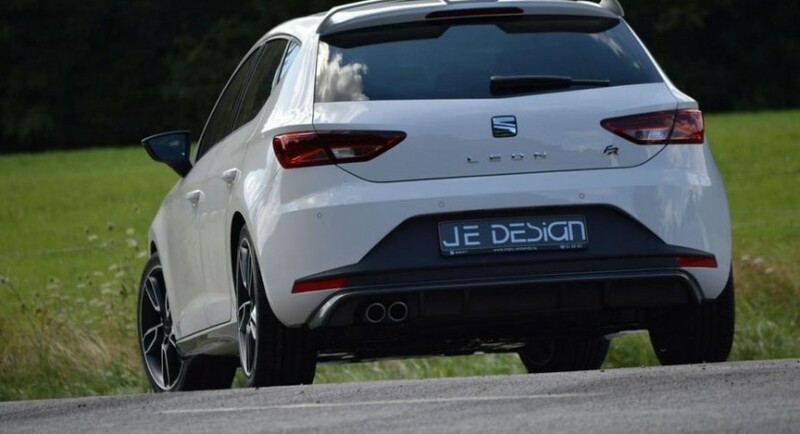 In the rear you will find a stainless steel sports exhaust while a KW coilover suspension improved the ride but also lowers the ground clearance by 30mm. There are no details about any interior tweaks but you can expect a series of improvements for a fresher look. Pricing and availability details for the new package are yet to be released. BMW recalling N54 powered vehicles in the U.S.